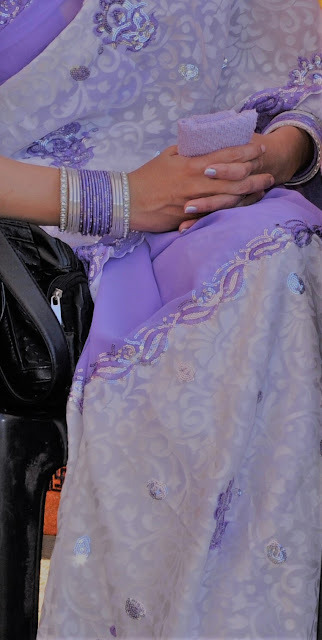 Bangles are the main ornament of Indian women. Earlier, Bangles made of glass and lakh were popular. Nowadays, so many varieties of bangles are available in the market, glass bangles, metal bangles, lakh bangles, seep bangles, thread bangles, stone bangles, oxidized bangles and many more. Bangles are the main symbol of Indian married women next to Mangalsutra. I think all the women and girls love bangles. College going girls and working women can wear single or double matching bangle in one had and wrist watch in the other. Bengali women wear combination of one red and one white bangle in their wrist, it looks so pretty, I love this look of Bangles. You can ehance your beauty, by choosing right Bangles matching to your outfit. 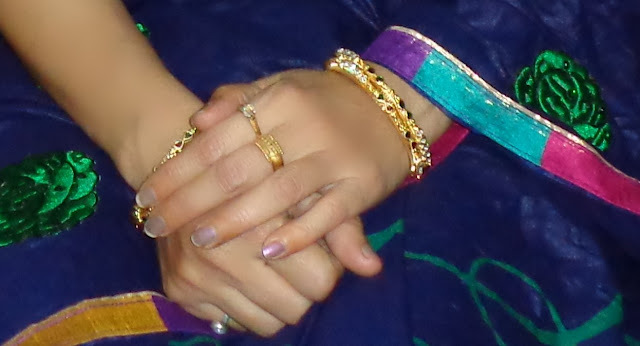 The below picture shows how, I have matched colorful glass bangles with my lehanga in one hand, and a diamond single Bangle in the other hand. If you are a working women, just take 4-5 glass bangles mathing to your dress and look beautiful. If you are not in a mood to wear Bangles with saree in a party, just wear two golden designed Bangles in each hand and look the beauty of simplicity. You can give your saree a complete and beautiful look, by wearing perfect matching color Bangles in the center with silver bangles on both the sides. If you are going for dandiya, this single broad metal bangles will give that traditional look with comfort. These glass bangles in two contras colors will remind you of the actress Mumtaz. She used to wear bangles in this style and looked Gorgeous. You can add golden or sliver bangles on both the sides to give it a complete look. You can use your imagination to mix and match form your collection of Bangles. This will give you a unique look. You can also wear full bangles in one hand and a single matching Bracelet in the other. 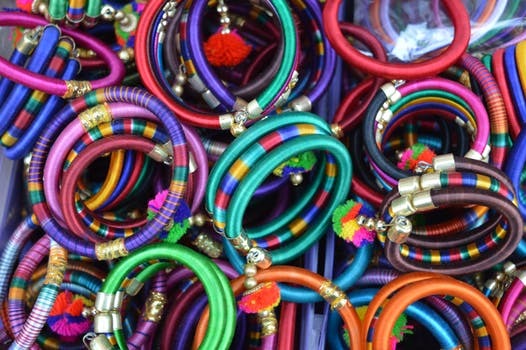 Girls can wear colorful Broad Bangles matching with their outfit made of thread, seep,glass and metal. The most important thing about Bangles is right size. Choose your correct size Bangles, if they are loose, you won't feel comfortable and they will also not look attractive. If they are tight, you will get rashes on your hand while wearing. In some metal Bengals, there is some metal wire work, which spoils your saree or chunni. So take care of quality of Bangles. There is a huge market of Bangles nowadays, specially for Bridal Bangles. So if you are going to get married, just go out and shop for a nice collection of Bangles matching your sarees. Designer and metal Bangles are little expensive. 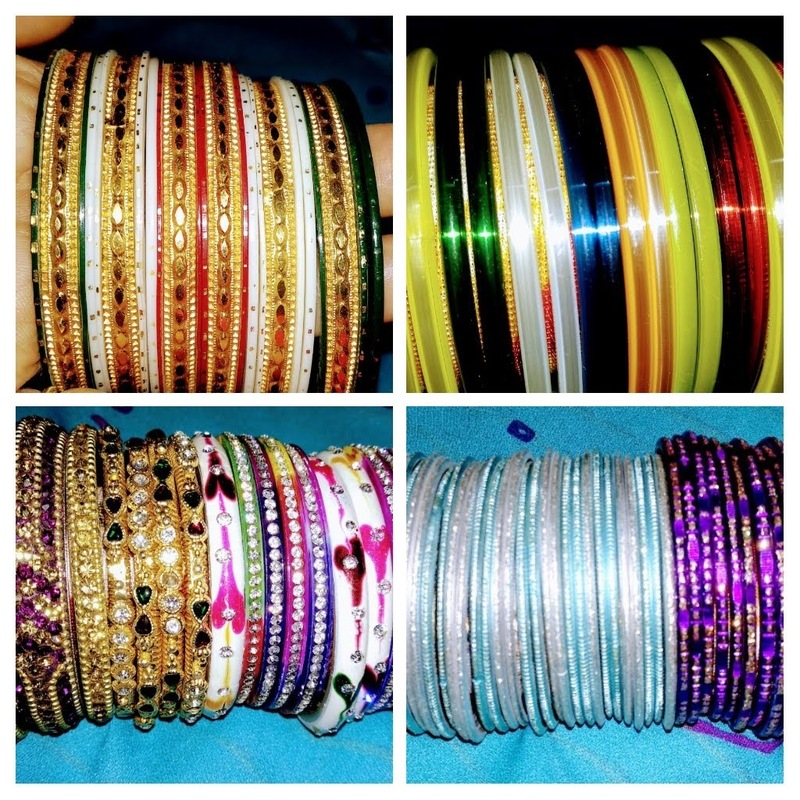 If you don't like to spend much on Bangles, go for glass bangles. 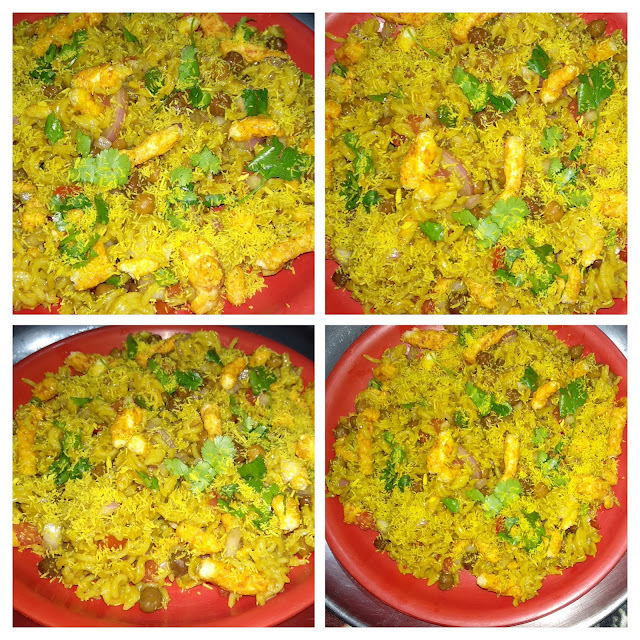 They are afffordable and have vibrant colors.